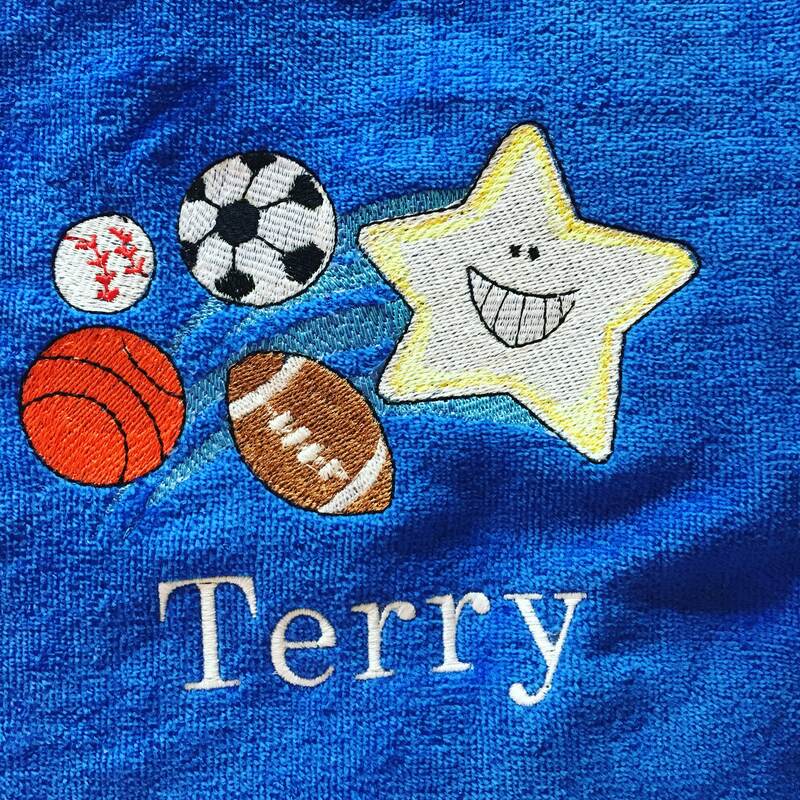 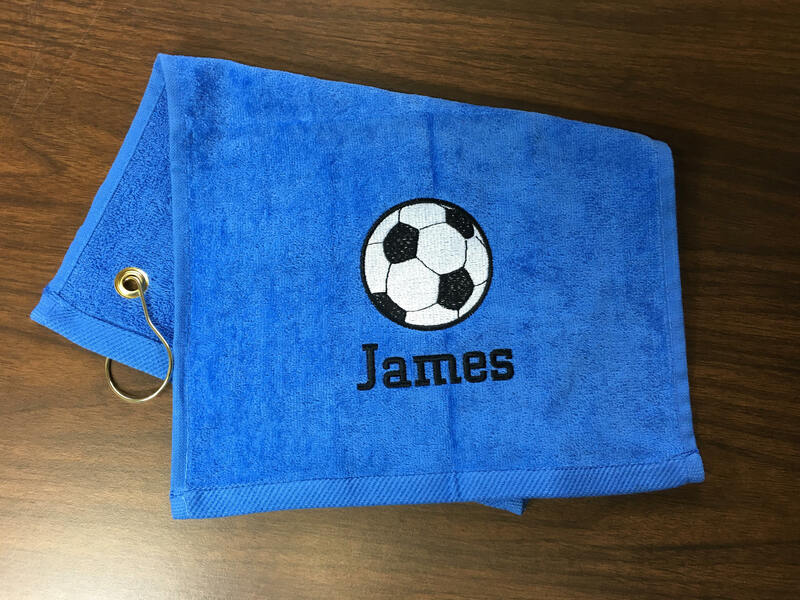 Personalized Kids soccer Towels, sport towel, bathroom decor, 11 x 18 or 16 x 26, terry velour. 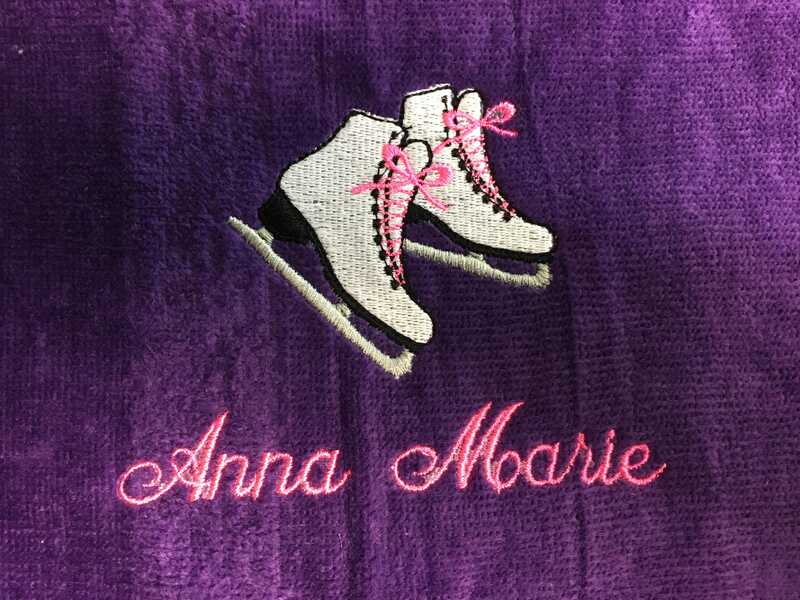 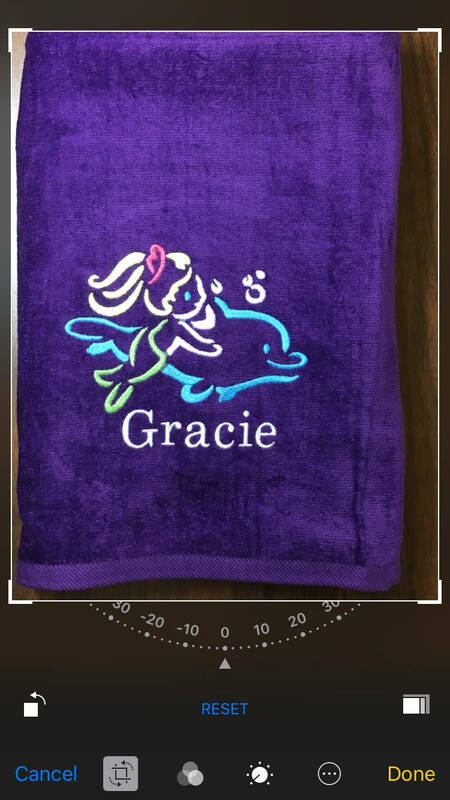 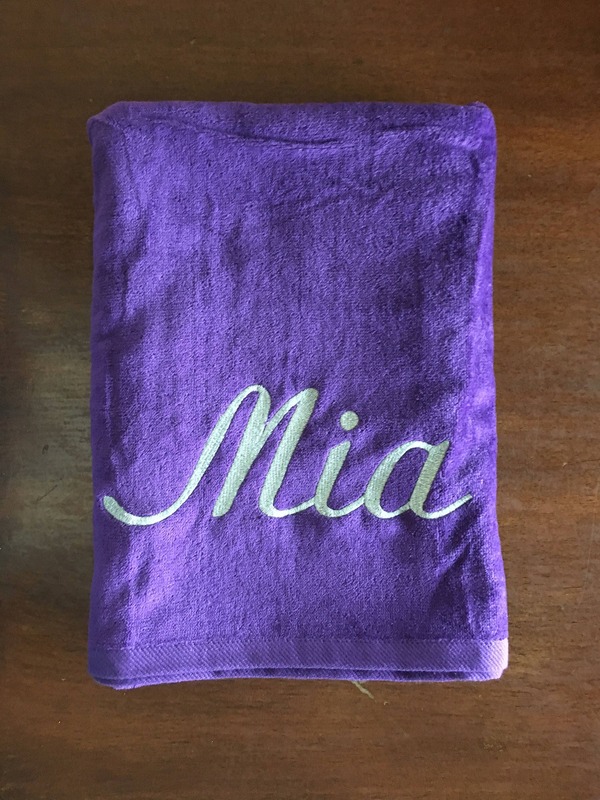 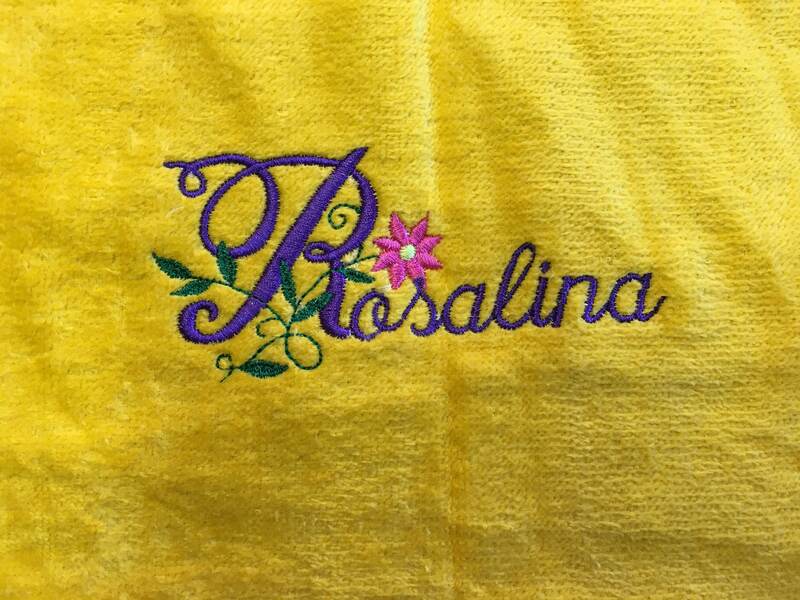 This listing is for one adorable large hand towel 16 x 26 or 11 x 16 fingertip towel. 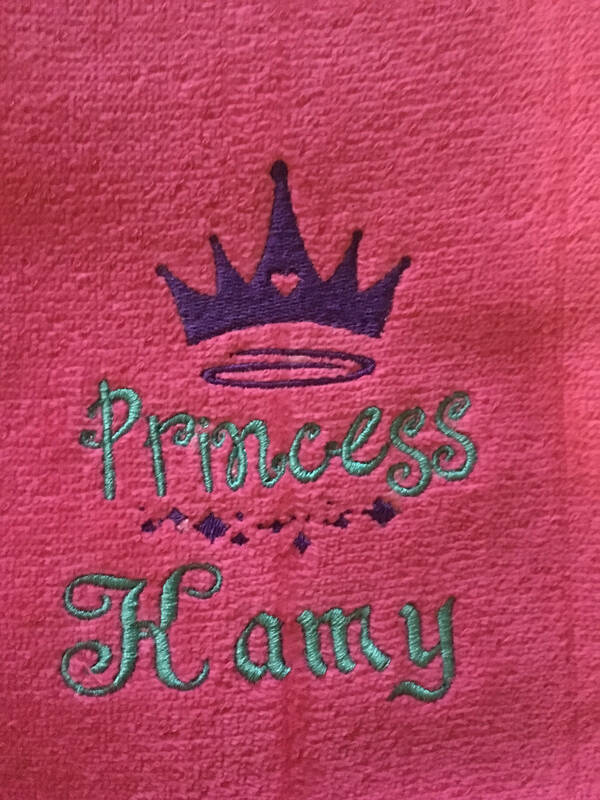 Please be sure to list your choice of colors for crown and words. 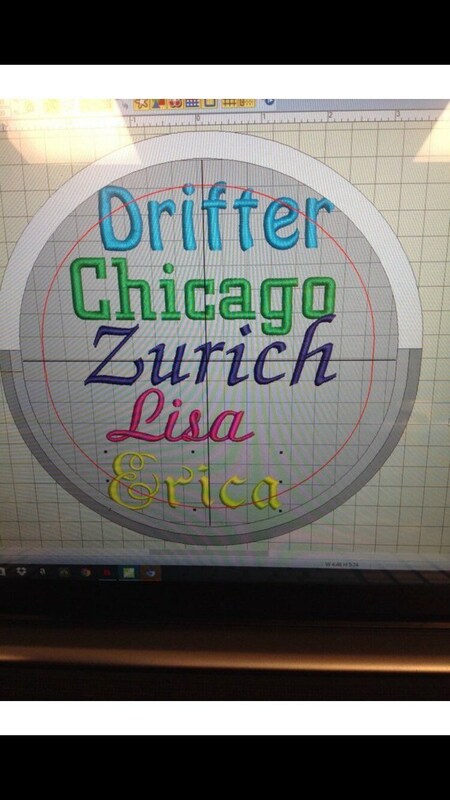 I have a lot of designs. 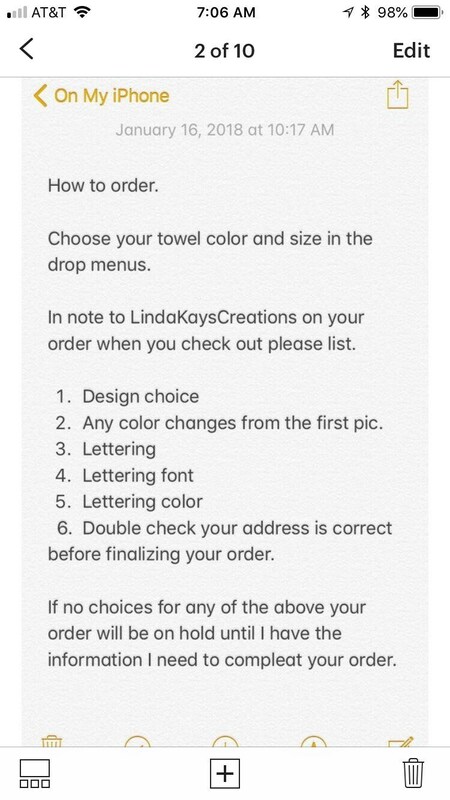 Just message me with your idea.